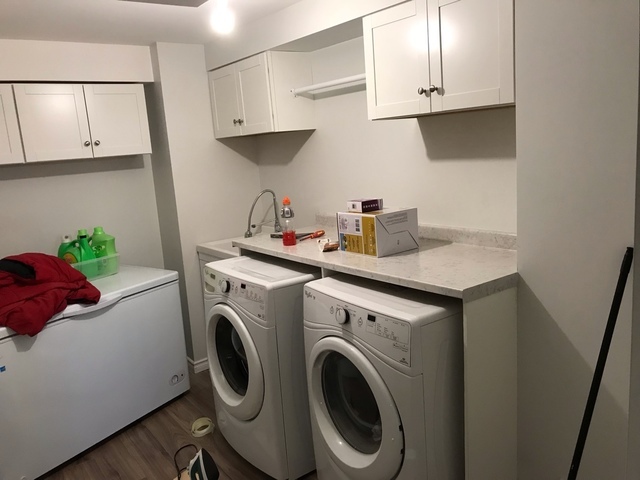 I was very nervous as this was my first renovation in my first home. 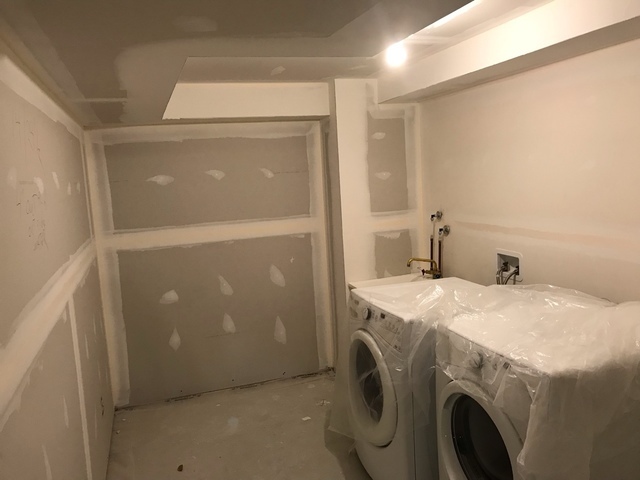 I needed a complete overhaul of the bathroom, plus repairs to the ceiling where the tub had leaked to the living room below. 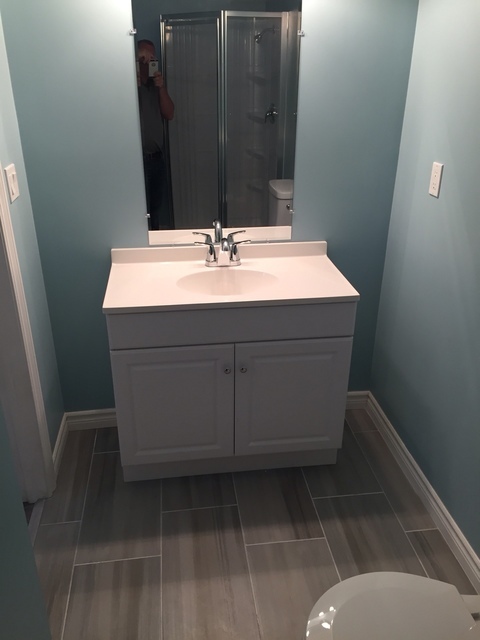 Very happy with the job - bathroom looks and feels amazing now. Sean is on the ball and responds very quickly to any and all concerns. 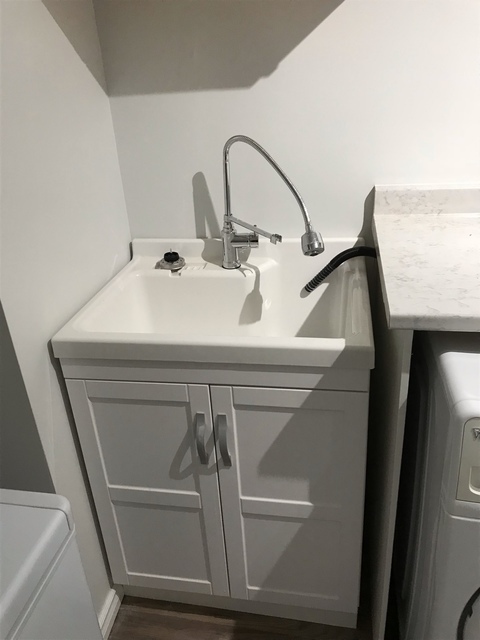 They were able to accommodate me quickly and were even available for an extra painting job after the initial bathroom was done. 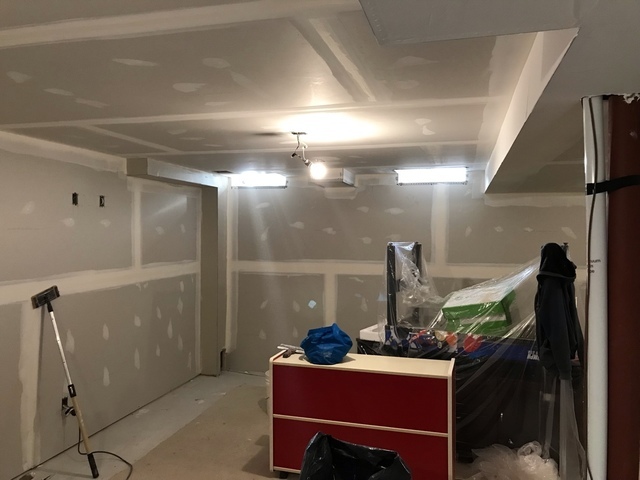 I contacted Sean from HammerDown Home Improvement after being discouraged with a couple of other extravagantly high quotes I previously received from other contractors to have my basement framed, dry walled ready for paint, a drop ceiling and all the electrical including pot lights. Sean showed up to my house within a day and after discussing what I wanted to promptly got back to me with what I considered a fair quote for the work involved. They were able to start a week after that and all the guys in his crew were professional, pleasant to talk with and very respectful of my house. The job was done exactly as I had wanted with no outstanding issues. 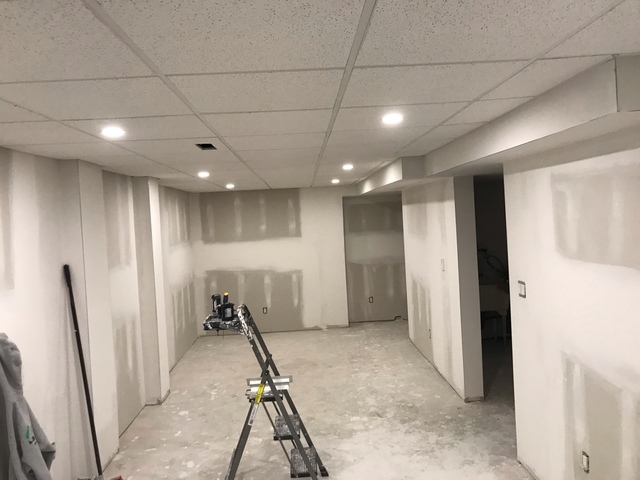 Two of the guys that did the majority of the work were Roman and David and both were always more than happy to discuss the various aspects of the job and offered helpful suggestions throughout the process. 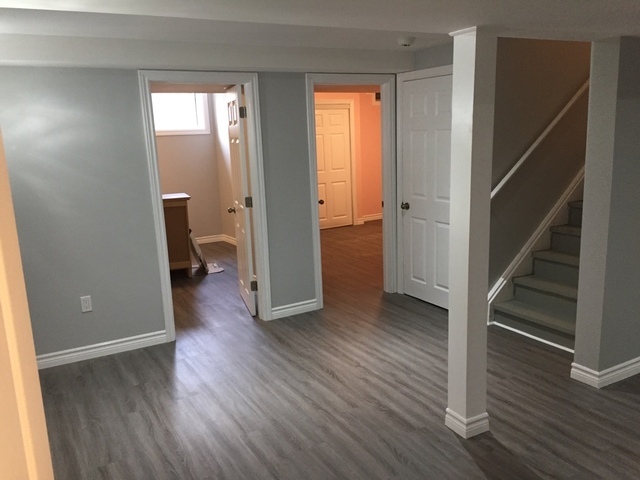 Roman was able to reconfigure some of my plumbing and duct work that ended up creating more space to the rooms. He was very detail oriented and I felt he was treating the project as if he was working on his own house which was very assuring. The couple of times I had a question for Sean the owner, he always got back to me promptly and answered my questions exactly as I hoped he would. 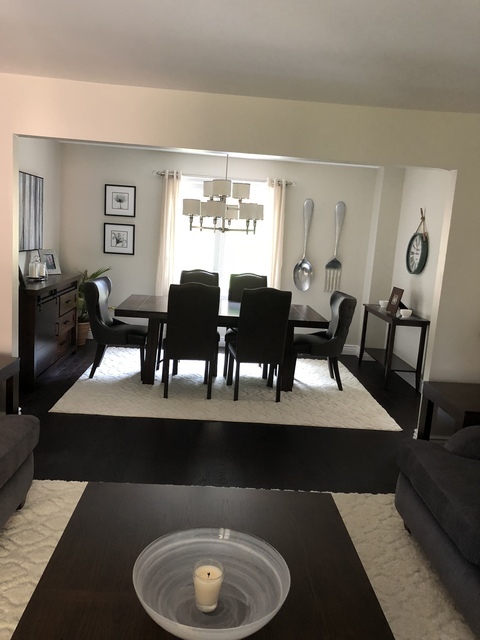 Overall I couldn’t be happier with the work that they did and would highly recommend them to others. Thanks so much for the kind words Colin. It was our pleasure to help. Sean and his team are very friendly, efficient, on time, and have a great work ethic. We will definitely be using them again for future projects. 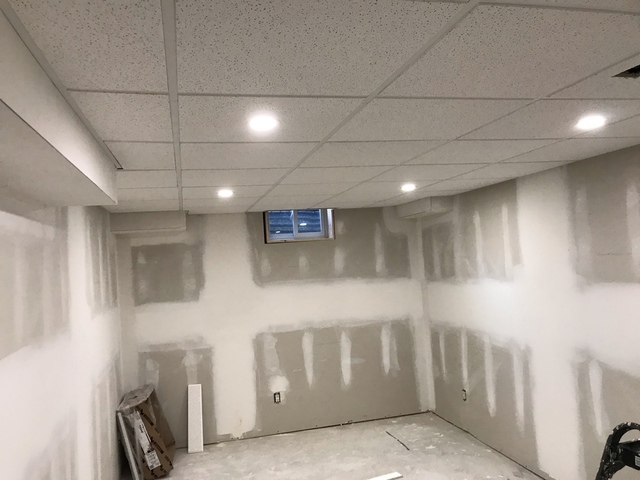 When we decided to renovate our 30 year old finished basement, the first item on the list was to find a suitable contractor for the job. of meeting with each to discuss the requirements and and initial job estimates. of Sean was how professional and detailed he was in the way he approached the project. solutions and best practices wherever needed throughout the project. Needless to say, we very much enjoyed working with Sean and his Team. “The Team” – Bill and Thomas !! These 2 are amazing at what they do. 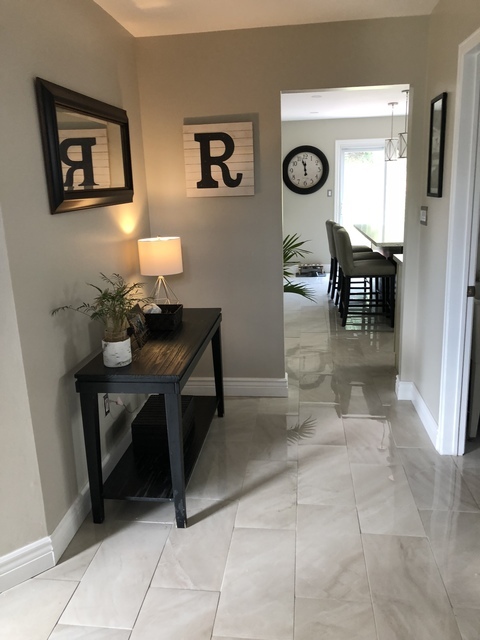 Whether it was removing stipple from the ceiling, installing floors/bathroom fixtures, painting, etc they did it all with skill, care and precision. They were always ready to go the extra mile to ensure we were totally pleased with everything they did. Their favourite saying was “ we are happy only when you are happy”. Like Sean, both Bill and Thomas were very friendly salt of the earth people that we were very fortunate to have had an opportunity to meet and work with. this work was very reasonable ! 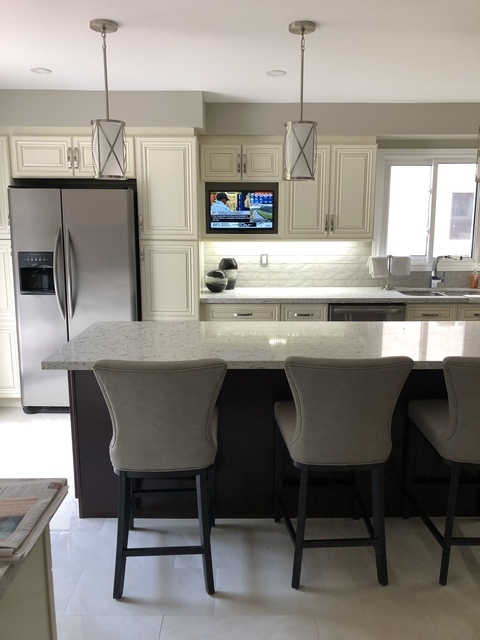 If your looking for good people, an honest and fair contractor, and a team that does GREAT WORK , HammerDown Home Improvements should be at the the top of your list. Thanks so much you were great customers to work with. Very professional and clean workers. 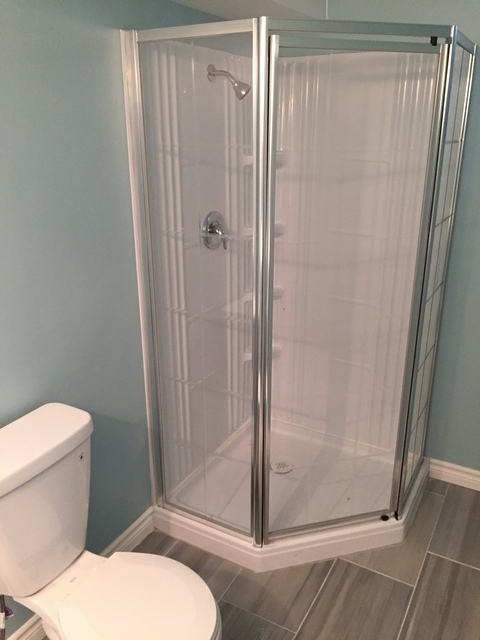 Shower tiles were installed perfectly and completely leveled off to the tub. All work was completed while we were away on holidays, and everything was left clean and ready for use. Totally recommend this company for any home or business renovations. Making the decision to renovate is scary and exciting all at the same time. 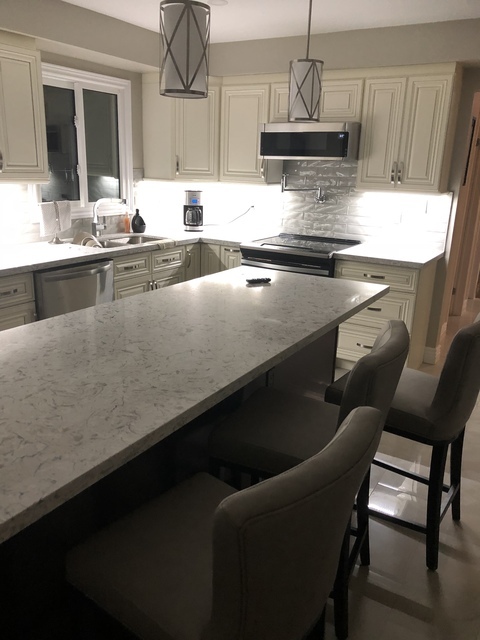 As we all know finding a contractor that is trustworthy seem to be a challenge, but after meeting Sean and his team we felt at ease and we knew he was the guy to use . 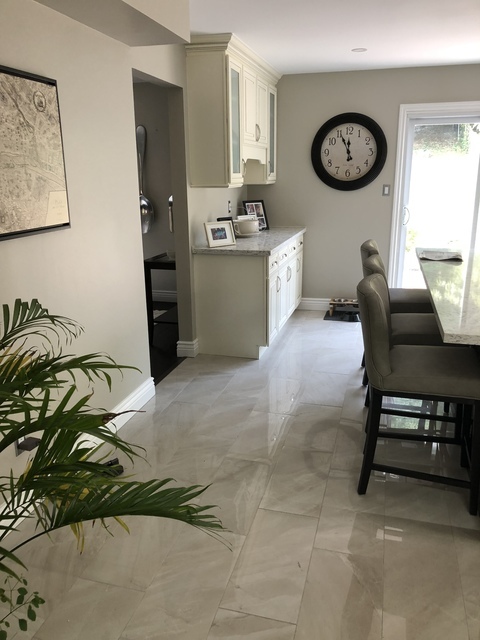 The renovation was done in time , on budget and turn out stunning !! It was our pleasure Erin. Thank you again for the kind words and the opportunity.